This camouflaged 20's will blend in anywhere. It's almost that wonderful time of year again - hunting season! The temperatures start to dip, the leaves start to change and all the sudden you have a lot of camo and blaze orange on the brain. 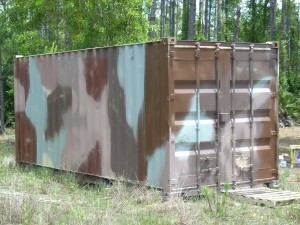 As you are planning out your hunting season this year, have you thought about a container to help you out? 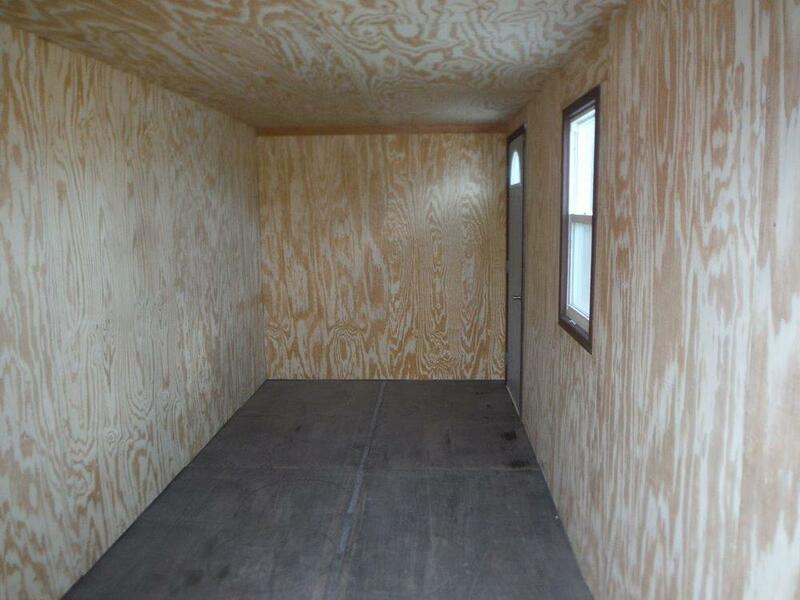 They are great from a basic container to store ATVs and gear to totally done up cabins to hunt with all the comforts of home, and plenty in between. When you're looking at these pictures, most of them are slideshows, so make sure you check them all out. Containers are great for just basic storage for hunting. Once you set them down, they are ready to go, so you don't have to spend weekends beforehand dragging materials out to your spot and building it. Instead, you can focus on enjoying your weekends AND have a place to store your stuff. 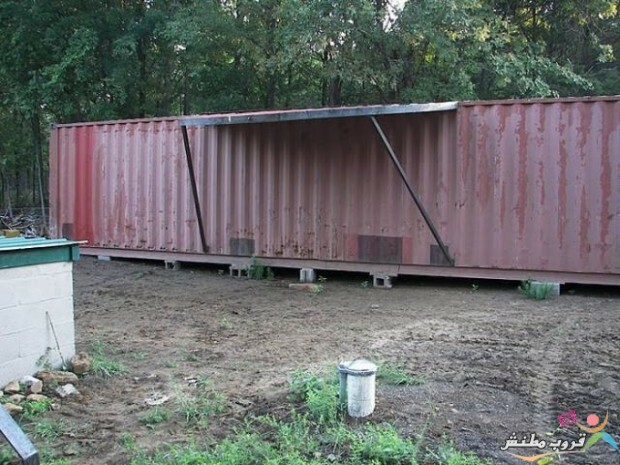 You can also do some basic modifications to make a container a rustic cabin for your hunting party. 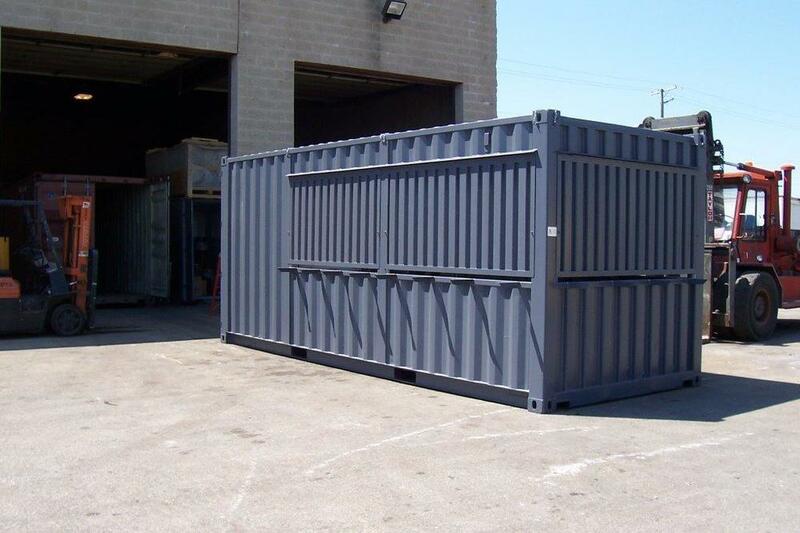 Something like this container that has a door and a couple of windows, but no electricity or heat, can go anywhere and you don't need to worry about hooking it up to the grid. However, if you fill it up with your hunting party, the insulation will keep that heat you all generate inside. 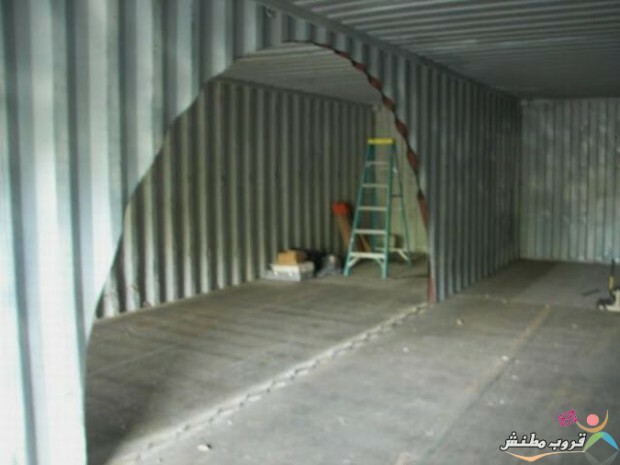 Some people will do a combo where they turn part of the container into a cabin and install a partition so the rest is secure storage. The nice thing about doing that is you just need to bring in one container and you get the best of both worlds. This is also nice if you have a larger party that splits up a bit to hunt, but likes to have a base camp to all meet back at later on. You can lock it all up safely while you're gone but have plenty of room when everyone is back. Maybe you need a deer stand. 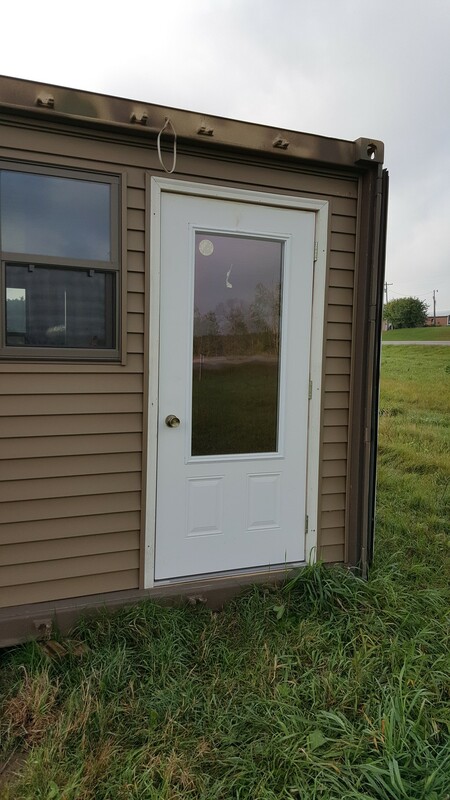 Concession windows can make a great option so you can have some comforts while you wait for the deer to arrive. You can also do a full-out cabin. 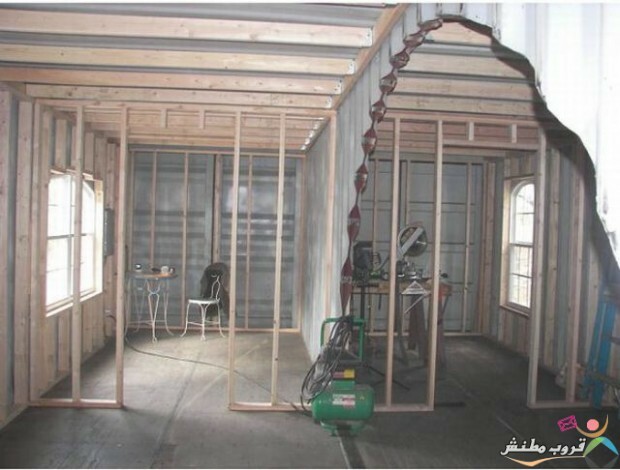 Whether you go off the grid or not, you can make a container every bit as snug and cozy as home by adding in insulation, heat, AC, lights and of course some windows to enjoy nature. 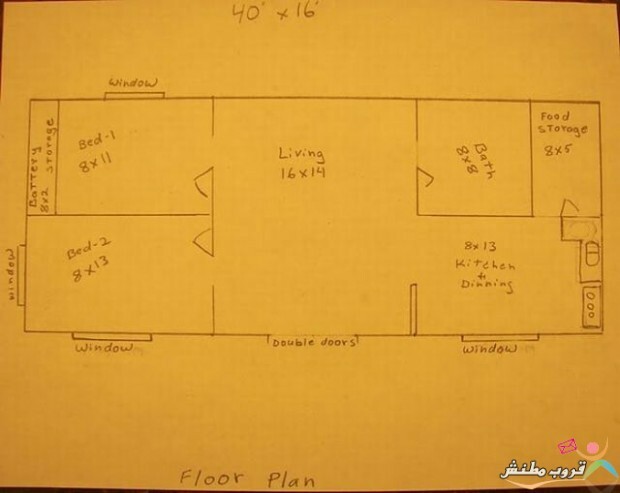 A personal favorite for a 2-container design for 2 bedrooms is this one that keeps floating around the internet. It has such a great use of space and I love the front deck. 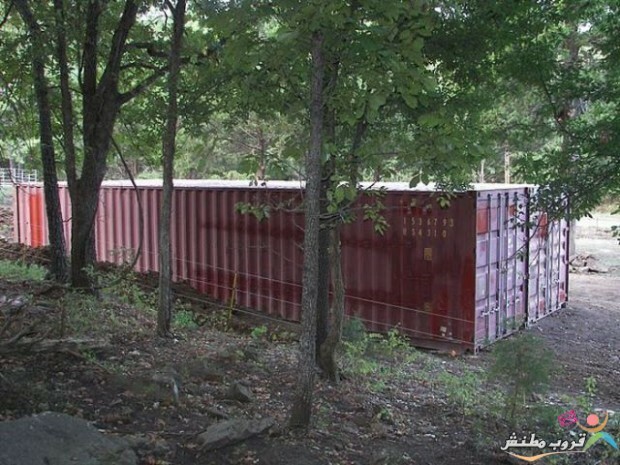 Regardless of what type of storage or housing you're hunting for this season, think about containers. And remember to be safe out there. You have used containers at work or during building a home. You love to hunt. 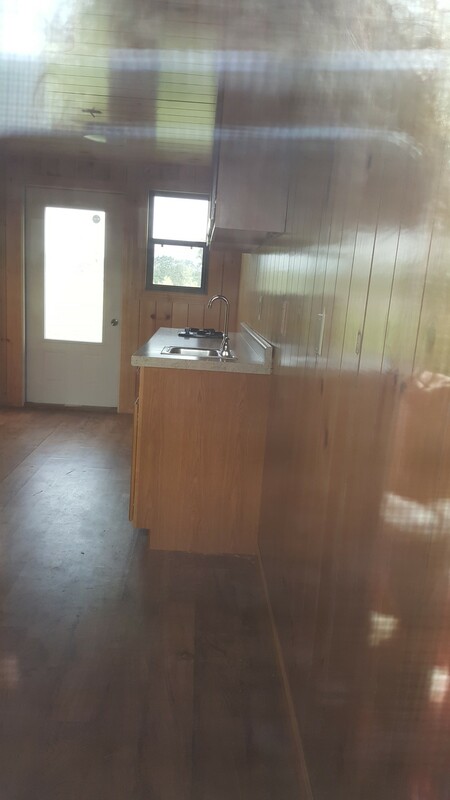 You don’t have a cabin on your land. 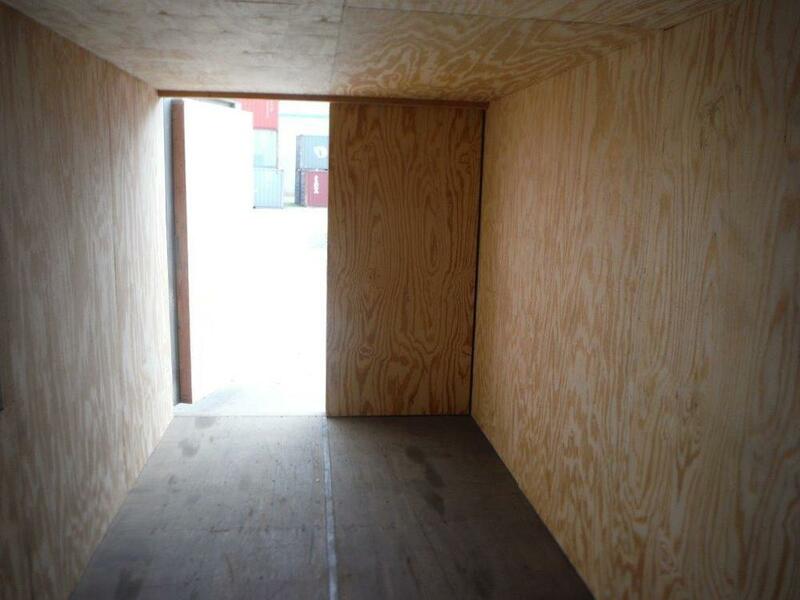 Enter – the connex box. 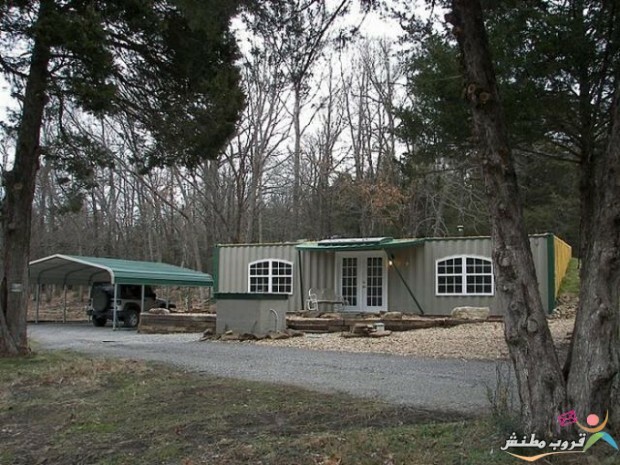 Drop a container on your land, add in a door and some windows and you have a perfect hunting retreat. 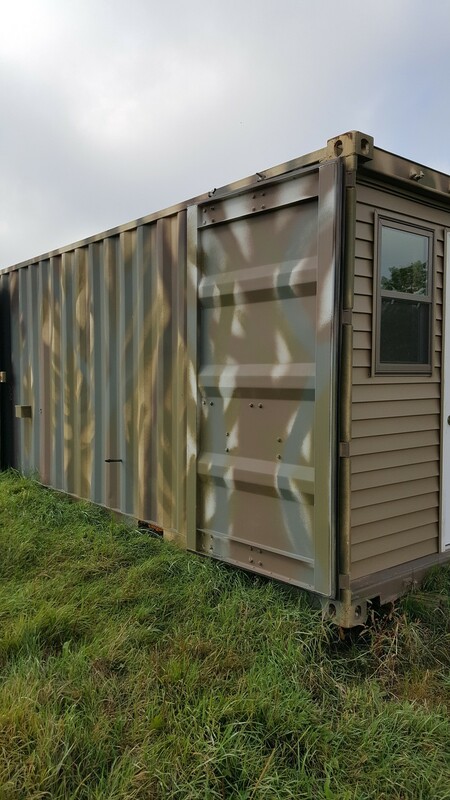 Whether it is just a basic spot to base camp, or a complete man-cave, conex boxes offer all the flexibility and ruggedness to be a perfect hunting cabin. You can insulate them, add in heat (or cooling, or both), add in features that make the cabin perfect for you. 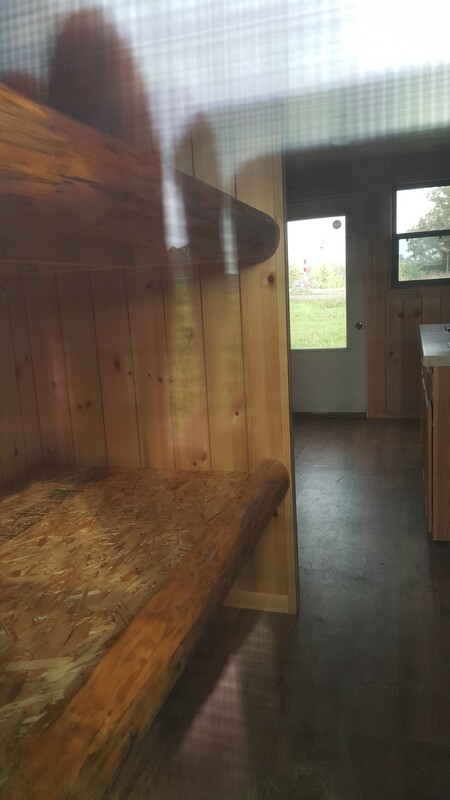 It might be the ultimate get-away cabin for the guys or it might be a snug, welcoming place to bring your kids and grandchildren to teach them how to hunt. 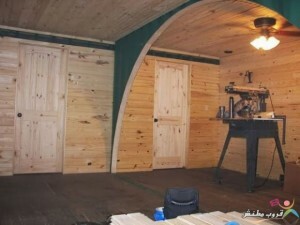 Here is a series of my new favorite hunting cabin. I got these by email from a colleague. If you know anything more about this cabin, please let me know!